On the latest edition of the Dog Doctor Radio Show we were pleased to interview a couple of very special guests; dog trainer, Kyle Warren and the producer of the just released film, Canine Instinct, Nicholas Goodman. While the show was intended as a review of the film it ended up becoming a very enlightening conversation about dog training, life and just talking dogs. Canine Instinct is a film that features Warren and is product of three years in the life of one of the most down to earth, most personable dog trainers I have ever met. The film is not your typical how-to flick to show dog owners how to teach your dog sit. 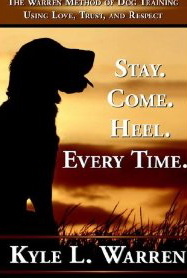 Canine Instinct is about a man and how lives are changed by the canines he works with. Warren is also an avid search and rescue handler/trainer and has worked extensively on searches using his two dogs, Mya and Quax. 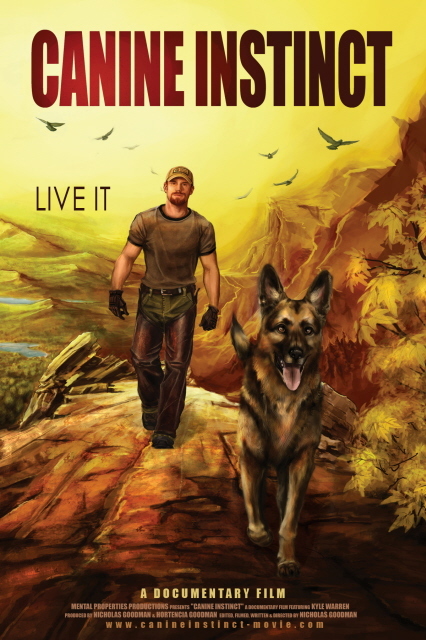 In the film, Goodman captured the essence of Warren and portrayed him as the man whose life principles, lessons, goals and values are intertwined in his work with dogs in up-state New York. The just released film has won several awards already and is primed to make a huge impact in the very specialized world of canine training. It is a must see for any one interested in canine behavior or dog training or just an inspirational story of a man and his dogs. The Dog Doctor Radio Show can be heard every Saturday morning at 9:30 am MDT or anytime by download at Blogtalkradio or on iTunes, just search ‘Dog Works Radio’ If you know someone who would like to be a guest on the show please let us know. 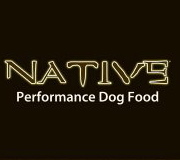 This entry was posted on Sunday, July 11th, 2010 at 10:30 am and is filed under Dog Doctor Radio, Working Dogs. You can follow any responses to this entry through the RSS 2.0 feed. You can leave a response, or trackback from your own site. Thank you Kyle. It was my pleasure!